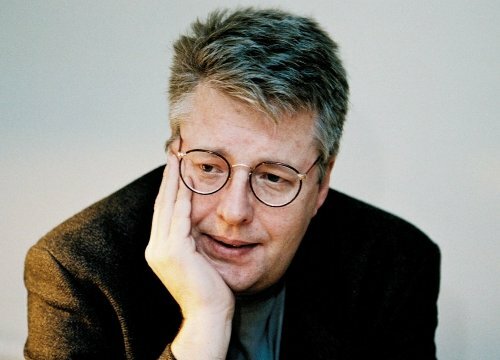 … but still that's a huge accomplishment for Stieg Larsson, an author who passed on before publishers would give him the break he so rightfully deserved. May he rest in peace knowing that his literary works are making people happy around the whole world. Wowies is a word, right? I'd ask Stieg Larsson given he's an author but… you know.